Marina Frapa awarded the title for the world's best marina in 2006. On January 31st 2007., in Madrid, in prestigious Melia Castilla Hotel, marina Frapa has been awarded with the title of "the world's best marina" in 2006. This title has been awarded for 32 consecutive years from "Trade Leaders' Club", association that counts more than 7000 companies members from more than 120 countries. 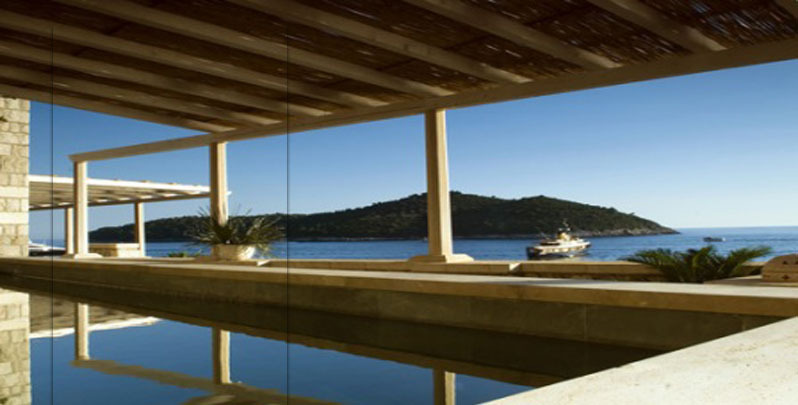 Marina Frapa has been voted to be "the worlds' best marina" in 2006 among marinas from 60 countries. Interesting, after being voted to be "the best marina in the Adriatic" for 6 consecutive years, last year it hasn't been even nominated, but the title from Madrid gave satisfaction to Mr. Franjo Pašaliæ, marina Frapa owner and GM, for this failure from Croatian National Board.